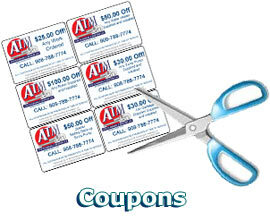 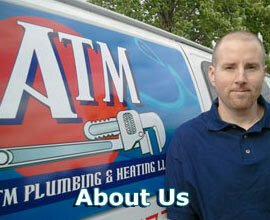 ATM Plumbing & Heating, LLC - Serving New Jersey's plumbing and heating needs with over 19 years of experience! 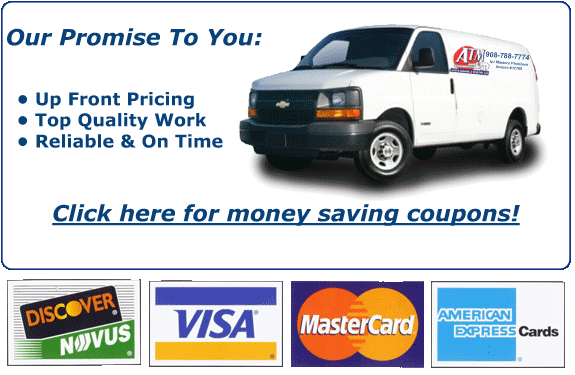 ATM Plumbing & Heating, LLC. 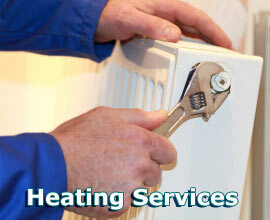 Or Click Below To Find us on Facebook! 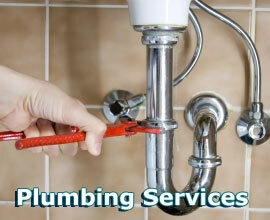 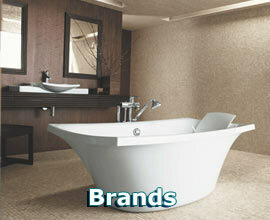 Reliable and Fast Plumbing & Heating Repair! 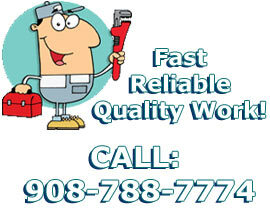 Serving New Jersey with licensed and insured quality work!